It’s only Saturday and I already feel like this weekend has been super productive. Not only did I clean the WHOLE apartment last night and clean 4 loads of laundry, today I cooked up a few things for the upcoming week. I’m taking the necessary steps to prepare for a great week. Here’s the top 10 things I’ve done to keep myself sane. 2. 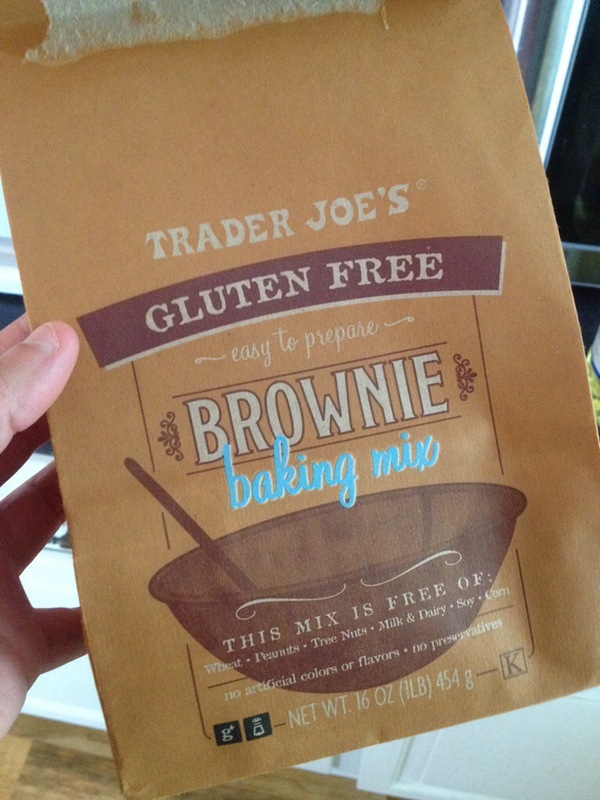 I made paleo brownies (mix from Trader Joe’s) so I have a fun dessert this upcoming week to have with my lunches. 3. I booked my spot for the group training class at my gym for Wednesday. There were only 2 spots left last night, I’m so pumped that I got one of them! 4. I went for a run yesterday and it sucked, but it reminded me of why I constantly push myself. You’re not going to be successful every time, but the failures will make you try harder. 6. Staying hydrated keeps me happy. I know this sounds funny, but I drink a lot more fluids when I’m home than when I’m away from my house. My energy levels are typically higher and my skin looks clearer. I’ve been best friends with my pitcher of unsweetened ice tea today. 7. 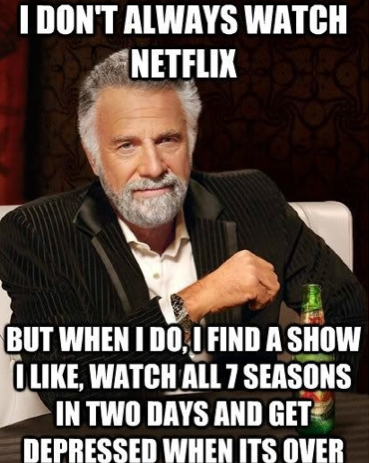 I have a Netflix binge watching problem. 8. I went through my closet and posted a bunch of dress clothes on eBay and put a bunch in a box for donation. Size 8 here I come! 9. Making decisions that push you outside of your comfort zone isn’t a bad thing, it just means that you need to learn how to face those kinds of choices. Here’s to developing better relationships, with myself and others. 10. I’m going to late night happy hour with my friend Molly, bring on the sushi. 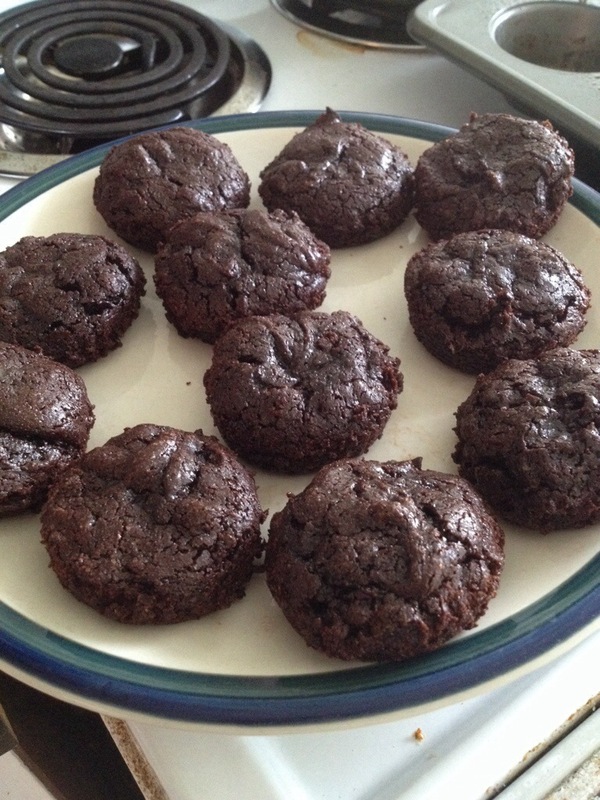 Those cookies look amazing – and I have the same netflix problem! I love it, but I’m going to try to live without it for a bit because I get so attached to shows! They’re actually brownies. I got the mix from Trader Joe’s. 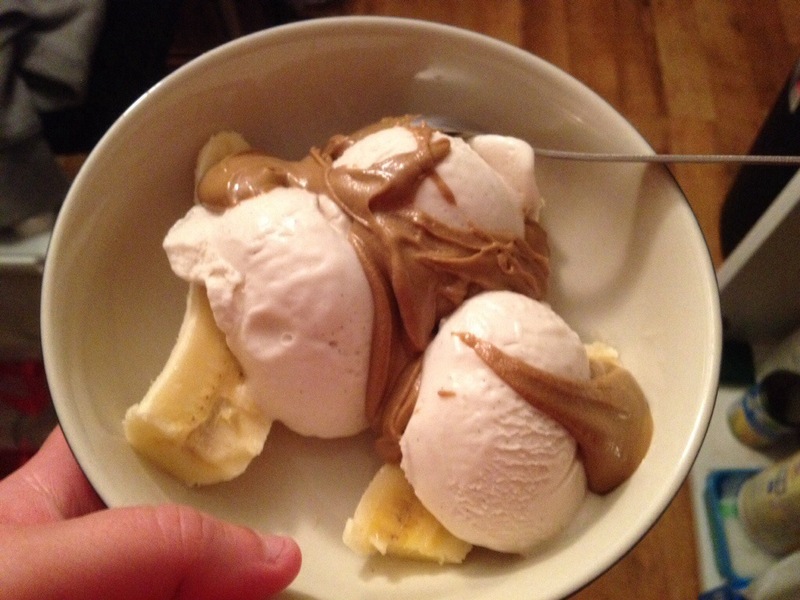 It’s pretty paleo friendly- surprisingly. They’re DARK chocolate and super rich. I strongly recommend trying them! 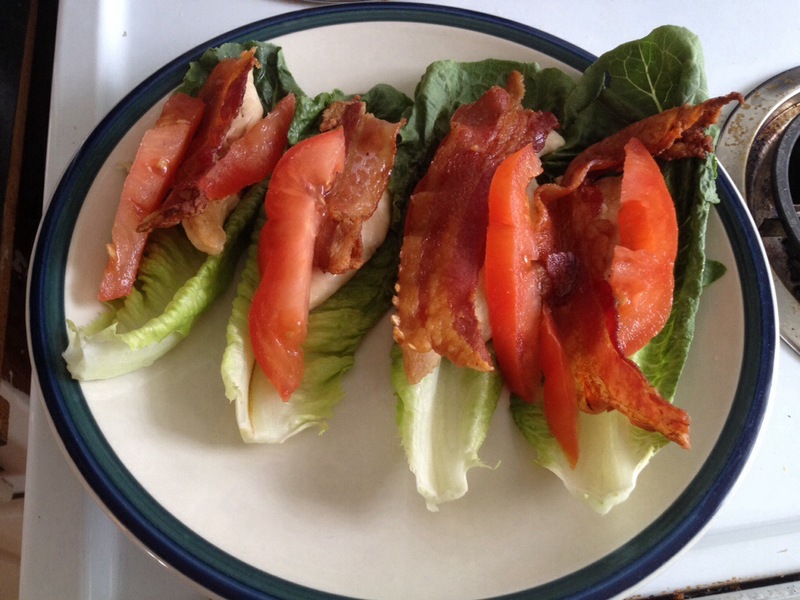 Have you ever tried making bacon in the oven? It saves the house from the smoke and the smell! set the oven to 400 degrees and put the bacon on a cookie sheet, I like to line mine with parchment paper and bake for like, 13 minutes. The bacon is the most amazing thing ever and way less messy/smelly!! I made it in the oven!!! I couldn’t believe how much it still smelled! I don’t even make it in the pan anymore, but it still smells. It was a nice day spit didn’t matter, but holy over powering meat smell!